Waking up on her seventeenth birthday, Emerson wakes up to discover that her life is changing more than she expected. Her not so simple, but fairly normal life is being turned on its head and she suddenly finds her self in a world where magic exists and being alone in it can be life threatening and dangerous. Luckily for her, Caiden, a boy from her school comes forward to help her navigate this new world and helps her to learn her powers and the fact that she’s not as alone as she thinks she is, and that there are witches everywhere and she never knew it. To say I liked the book is probably an understatement. I couldn’t put the book down – and that’s not a cliched embellishment on my part. I started reading this book at like 1pm, and didn’t stop reading until 11:30pm when I finished it. The pacing is good, the characters and their relationships are believable. And the witch aspect is so deeply rooted in actual Wicca that it’s a refreshing change from other witch books where it’s all fantasy spells and waving a magic wand. Not to say that there’s anything wrong with those books either, I have more than a couple on my shelves. But having it based in Wicca is a nice change. This may be a shorter review than normal, but that’s mostly because I am looking to dive into the next book in the series. 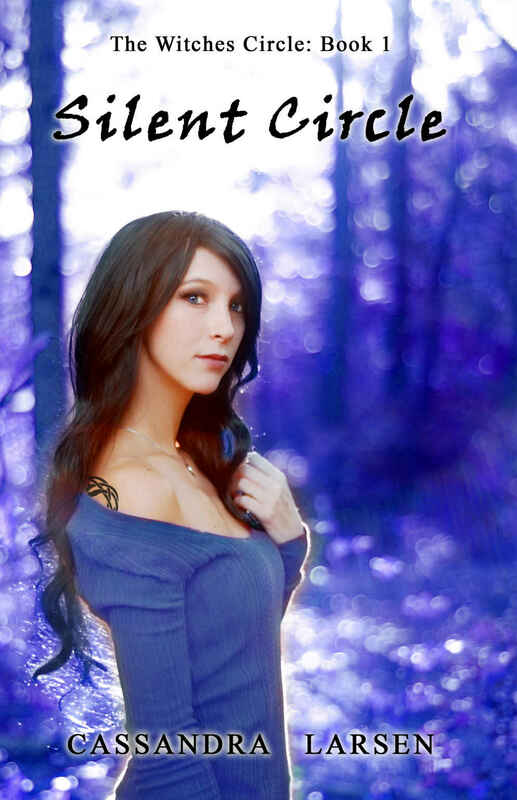 A definite suggestion if you’re interested in a witchy YA urban fantasy! This picture above? That’s pretty much been my life the last week. Me trying to do something, and some obstacle making it harder. 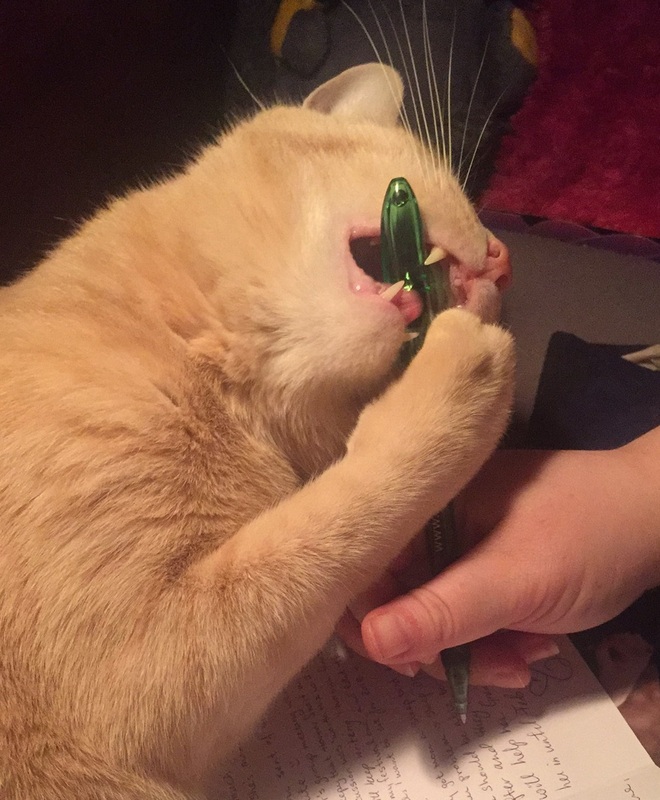 The obstacle in this picture is my cat, PT, trying to chew on my pen while I write a letter to my friend – because we are keeping communication old school by writing letters to each other and snail mailing them back and forth. It’s actually been really fun. Work has been increasingly hectic for me, but it always is during the Holiday season. I’m actually excited for it to be Thursday because all the interviews, visiting interviewees, and parties will be over. 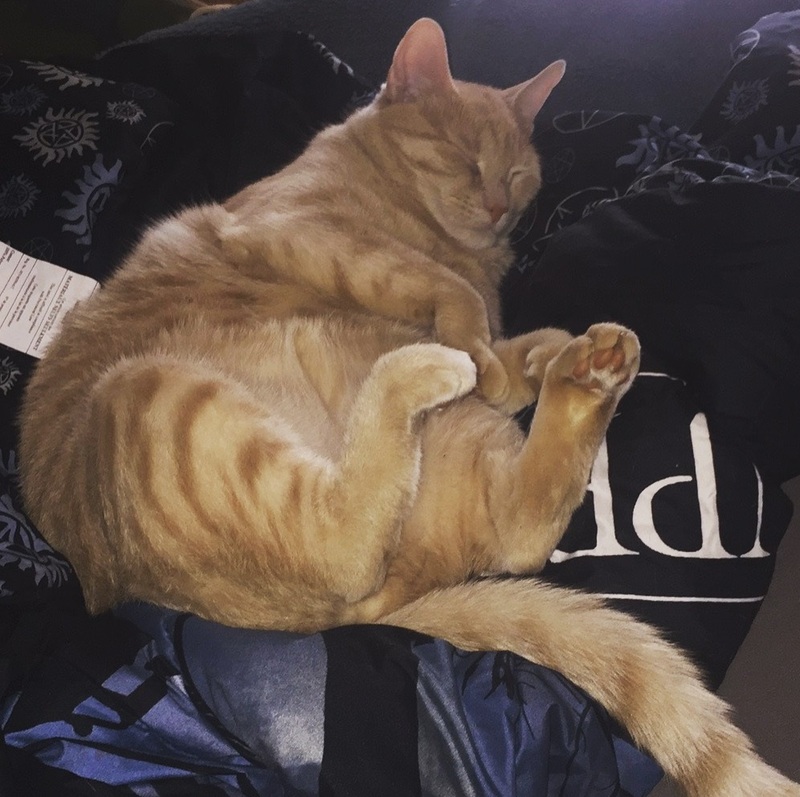 Most of the students and faculty will be gone, the halls will be quiet, and my brain can actually settle back down while I get started on the PhD applications for my department – something that’s not too demanding when I have actual time to organize it. And all next week, beautiful vacation. I mean, the house needs to be cleaned, and Christmas is a week from today. A WEEK! And a week after that? WE START A NEW YEAR! Can you believe that 2018 is almost upon us? It was two years ago that I said I was going to kick myself in the pants and get this blog back in shape. Due to… well life, it’s taken a little bit to get there, but I think I’m finally on my way to. I’ve been doing good at updating regularly and I’m planning to continue to do so. I’m looking to get a WIP page going so it lists all my current WIP. Keeps me accountable, and hopefully moving on them. And I’ve been reading and because I’m reading I’ve been able to post reviews of the books I finish. All and all this last half of the year has been incredibly productive for this side of my life. I’m looking to also set up a schedule to work on my Etsy shop and get that profitable this coming year. A little extra income is always a good thing, I think. As well, I’ve signed up for OwlCrate. My first one should be arriving today, actually, and I’m pretty excited to get it. I’ve been watching my friend get them for a bit now and they’re always amazing. So I figured, why not! I’m thinking of dedicating a post to unboxing it after it arrives too, which I think will be fun. Anything you’re trying to get finished in the last two weeks of 2017? Do you already know what your new year resolutions will be for 2018? Let me know down in the comments! 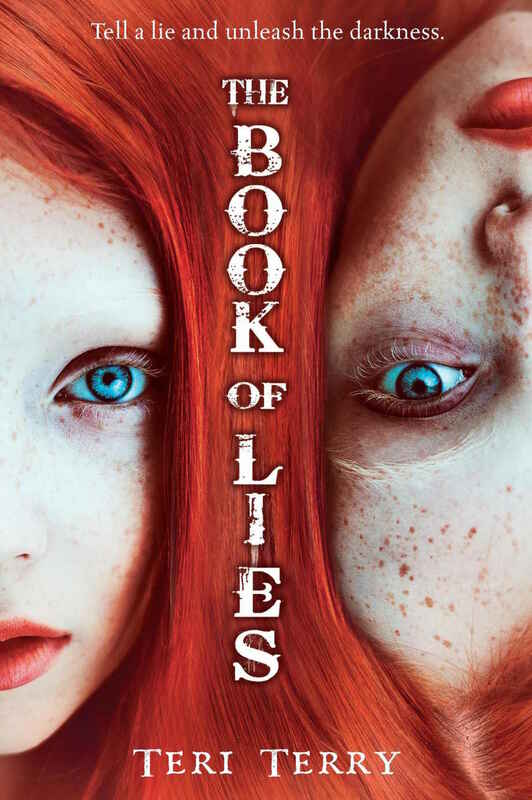 Book of Lies is a first person narrated book that switches points of view every chapter between two twin sisters, who had been separated at birth and find each other seventeen years later. Piper is a practiced liar, and a girl used to getting what she wants. Quinn has been taught to never lie, and punished if she ever did. The death of their mother brings them together and sets them on a quest to find out just why their mother separated them and never told the other they had a sister. I have to say, the first thing that drew me to this book was the cover and title. It was sitting on a shelf at Barnes and Noble, facing out so you saw this stark firey red hair to catch your attention. And Book of Lies. Who wouldn’t be interested in what that might contain. The chapters switching between the twins I thought might be a little jarring, I don’t normally read books with switching points of view. Not because I don’t like them, but I just don’t come across many books that use that technique over all. It wasn’t as jarring as I thought it would be. Truthfully, I liked being in the head of both girl, to see how they thought, what they weren’t actually saying. It worked and flowed extremely well between the two. The book kept me guessing on what was going on through most of it, until the big reveal at the end, though based on personalities and how the girls worked I had some suspicions as I read. What those suspicions were, and if they were right or not, well, you’ll have to read it and form your own. I would definitely recommend this book as a read if you like mystery and suspense. It will leave you not wanting to put it down. So, I still haven’t done much writing since NaNo ended. I’d say not for lack of wanting, because I do want to write it and I want to get words on paper. But truthfully if I wanted it THAT much, I’d carve out some time for it, right? The truth of the matter is, life this time of year gets super busy. Working picks up this time of year because of application season for next Fall, and we have people that are coming in to interview and that requires travel prep that I take care of, and I am the one that plans, orders, sets up, and cleans up all of my Department’s Holiday party stuff. Personal has finalizing Christmas presents, getting all the stuff done for family, cleaning so family can visit, etc. It’s pretty much a whirlwind until I get my Holiday break, a.k.a. 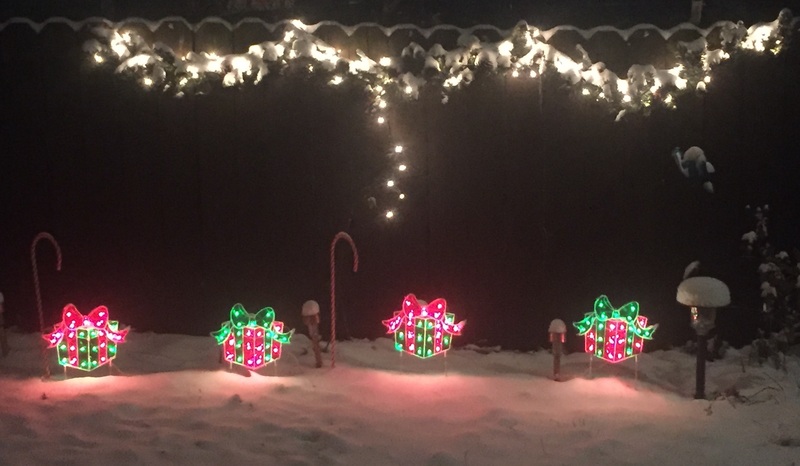 the week of Christmas/New Years. I treated Mom to Wicked for her Christmas present. It was her first time seeing it, and she loved it. It was my second time seeing it, and I still loved it. It’s an amazing show. Thursday I also had my writers group. 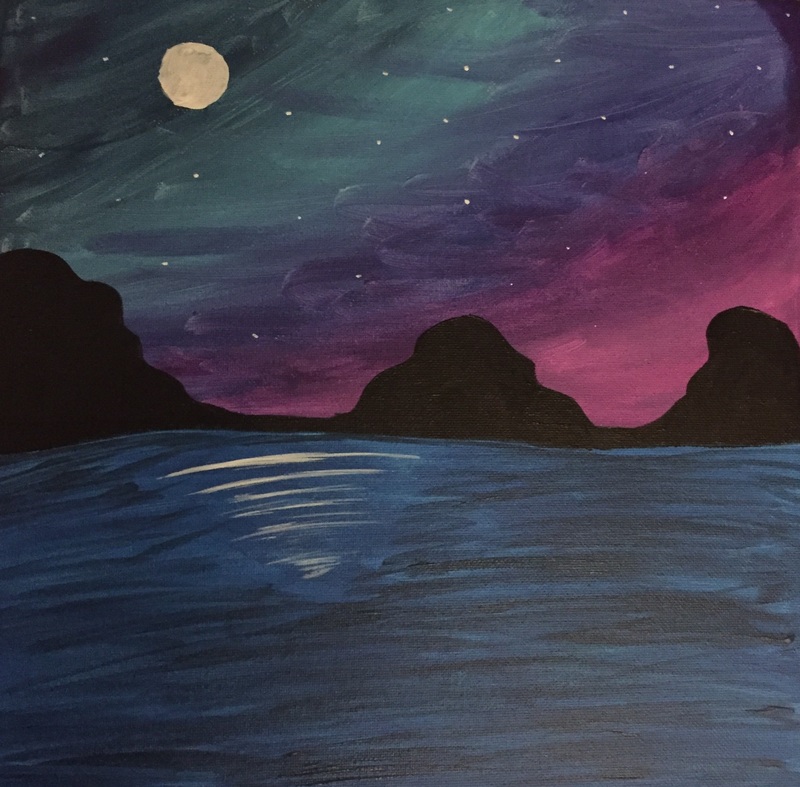 =) First time I submitted a piece for feedback. I gave them a horror short. General consensus was, super creepy, would read something like this from me again. Which, makes me feel good. I’m glad it did its job. I was considering writing something Holiday-ish if I completed NaNo, but I never worked out what, and I still need to finish NaNo. So that is the goal for the time being! Finish my NaNo WIP. My completion goal is Dec. 31st. So I start the new year with it complete, and I can dig into editing one of the novels I have drafted. I’d love to fully get it finished. How was your week? Do you have a hectic schedule for the Holiday season? Let me know in the comments below!